So, lots of ‘stuff going on! I’m excited first of all to report all the new projects and releases soon to be unleashed! 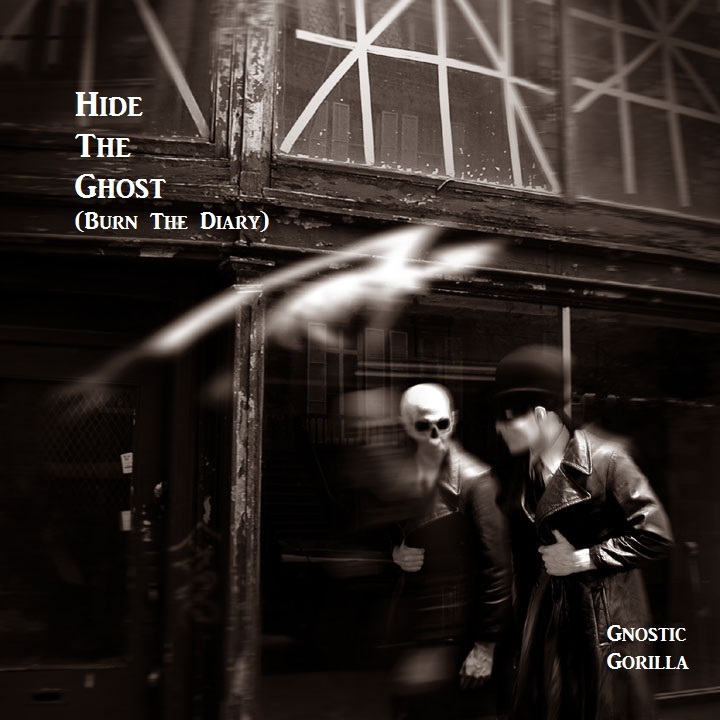 First off, May 3rd, “Throne of Bael Records” will be releasing “Hide the Ghost (Burn the Diary)” on their label. 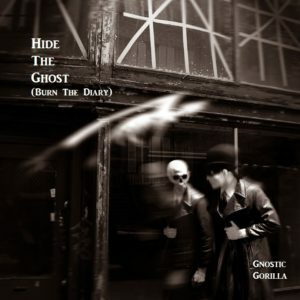 This is a UK based label with a very interesting roster of artists and I’m proud they’re taking a risk and adopting “Hide The Ghost (Burn the Diary)”. 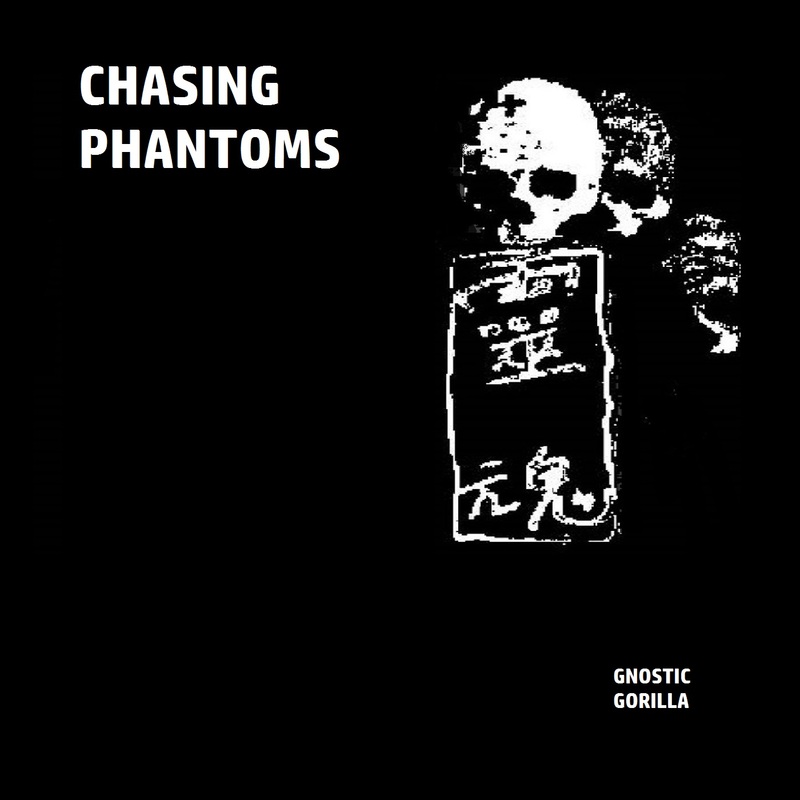 May 10th, KL DARK RECORDS, Germany will release “Chasing Phantoms” which is a ‘best of’ or collection of select tracks from albums released by LGP-ONE records. Nowhere Now Records will be releasing “Lebensmüde” either May 17th with pre-order May 3rd. 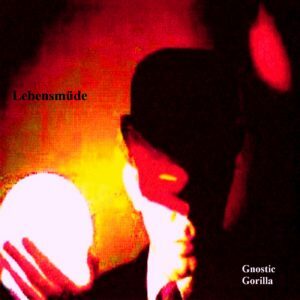 This is also a best of however, Rob Miller has worked extensively on re-mastering and even remixing some of the songs to offer a different ‘translation’ (so to speak) of the originals. More on this soon. 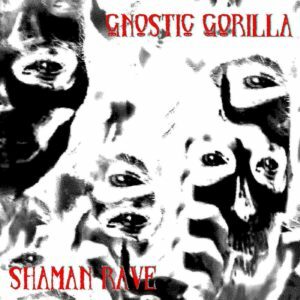 Much thanks to William Westwater for the initial artwork for the cover of “Shaman Rave”. 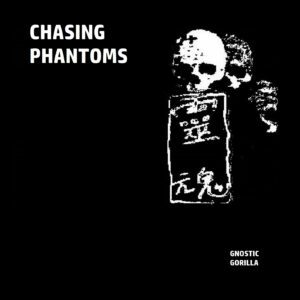 He is the genius behind the excellent band called “Fear Incorporated” and they have a new album out called “Apparitions”. Next up, it’s a real honour to he featured in the famous underground magazine “Peek-A-Boo“. This is both an actual printed magazine and is offered online as well. 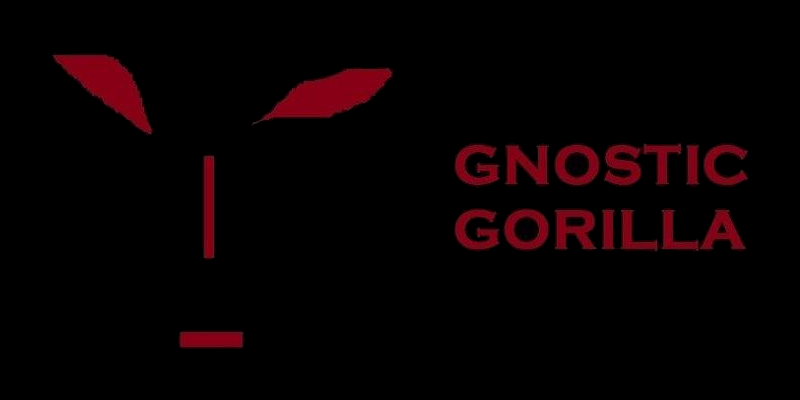 Finally, I am pleased to have been invited to be part of an EP by CRIX IIIX. I wrote lyrics for two tracks which they will release soon. Really cool bunch of dudes.